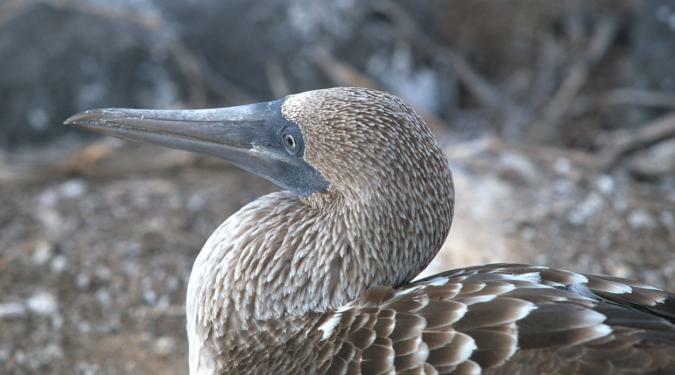 A place where time has stood blissfully still for millions of years, the Galapagos islands are the ultimate destination for anyone who wants the best of Mother Nature, right at the tip of their bows. Setting sail in this remote archipelago, aboard a Galapagos Yacht Charter, gifts a superlative and utterly unforgettable yachting experience. 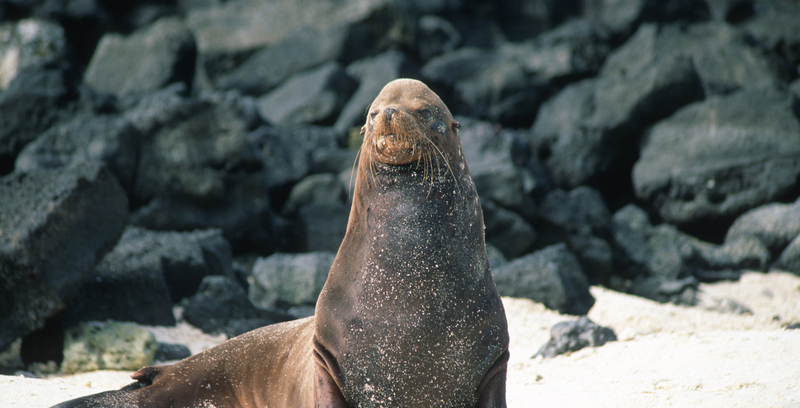 Fearless of humans and capriciously curious, the wildlife of the Galapagos is extremely entertaining and rewarding to admire. 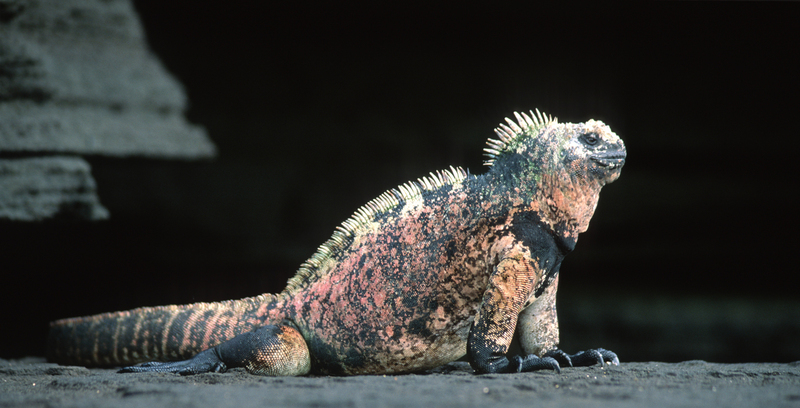 Albatrosses fly right by you, seal lions swim up to you and iguanas stroll right beside you. If you’ve ever dreamt of really understanding evolution, you’ll find no better place. 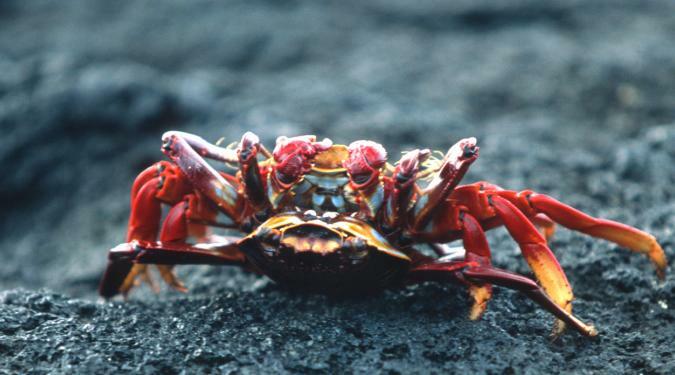 A wildlife sanctuary where birds can’t fly, crabs won’t hide and countless other animals view humans as fellow creatures, neither to be feared nor hunted. 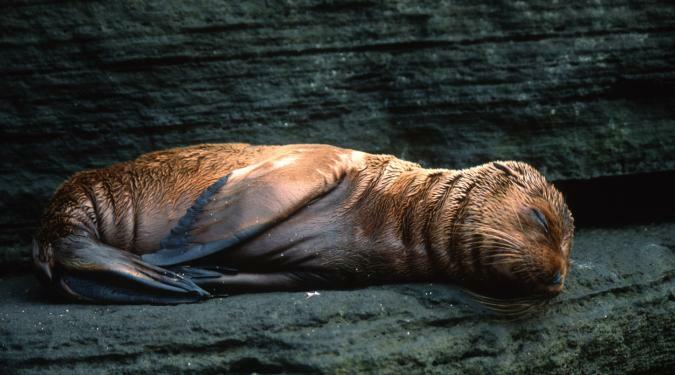 This is, perhaps, the single most enticing aspect of a Galapagos yacht charter experience. 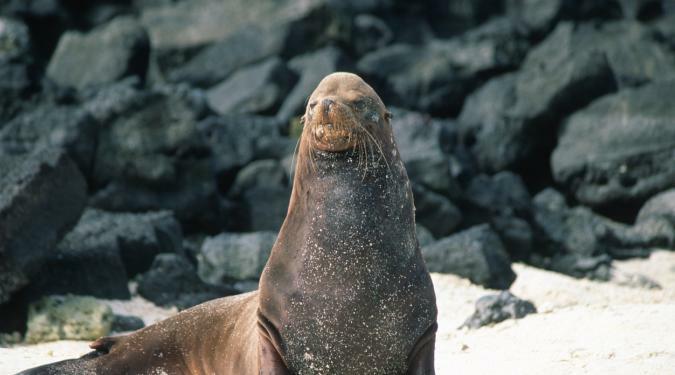 Some of the glorious animals you can look forward to seeing are Galapagos giant tortoises, marine and land Iguanas, albatrosses, blue and red footed boobies, Sally Lightfoot crabs, Galapagos penguins, sea lions, dolphins and, for many lucky visitors on Galapagos luxury yachts, even hammerhead sharks and whales…among countless more! 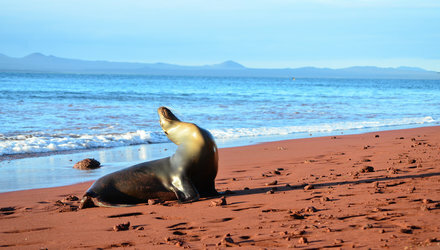 Cast off on a luxurious Galapagos yacht charter and you’ll set foot on live volcanic islands, snorkel with playful sea lions and penguins, keep company with giant turtles, frolic in the shallows of pristine and deserted beaches and enjoy magnificent sunsets. 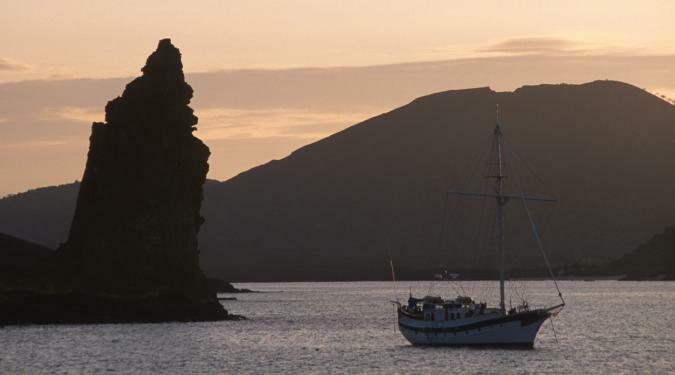 You’ll feast on delectable seafood, hike on unspoilt and uninhabited islands, cross the Equator and, as you sail aboard Galapagos luxury yachts in the wake of the HMS Beagle, feel as the first explorers did: overawed and utterly spellbound. 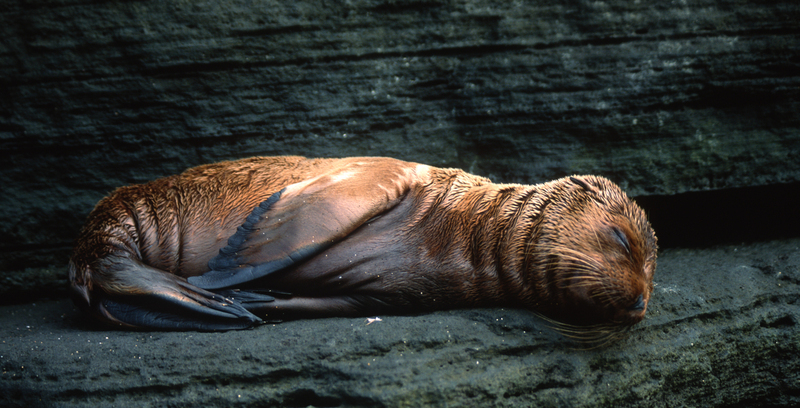 And if that’s not enough, at the end of every exciting day, you’ll be totally pampered aboard your Galapagos luxury yacht charter. Indulge in a delicious sundowner as you admire the crimson red horizon and reflect the day’s adventures. 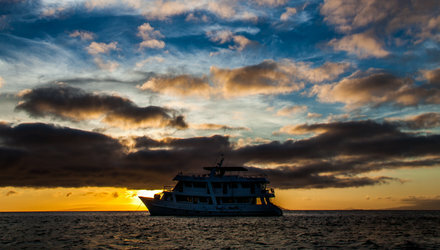 Savor a mouth-watering dinner created by your very own Galapagos yacht charter chef, and enjoy a blissful night’s sleep as your crew guides you to yet another corner of this earthly paradise. 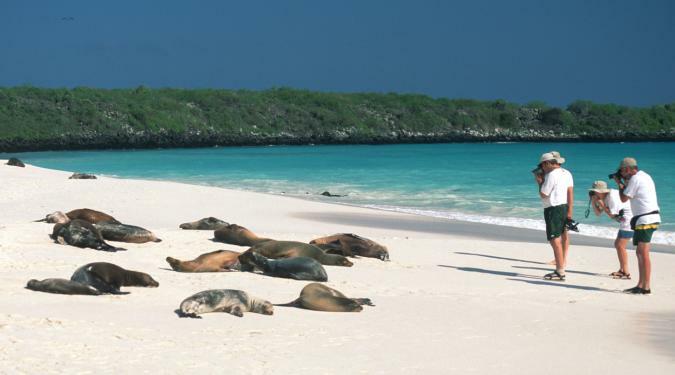 Charter a yacht to sail the UNESCO-listed Galapagos Islands...and you’ll never quite view our planet, and yachting, the same way again. 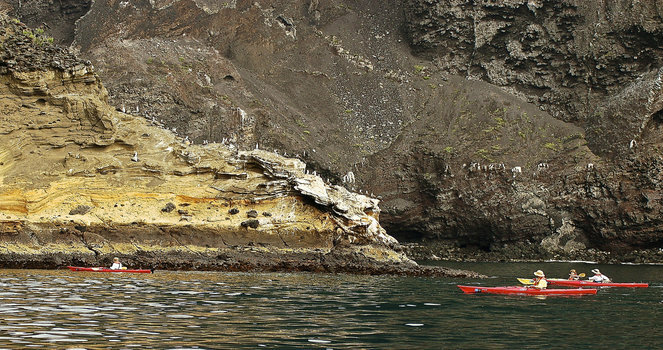 The Galapagos Islands form an archipelago consisting of more than 60 volcanic isles and atolls, floating less than 620 miles (1000 km) off the western coast of Ecuador in South America. 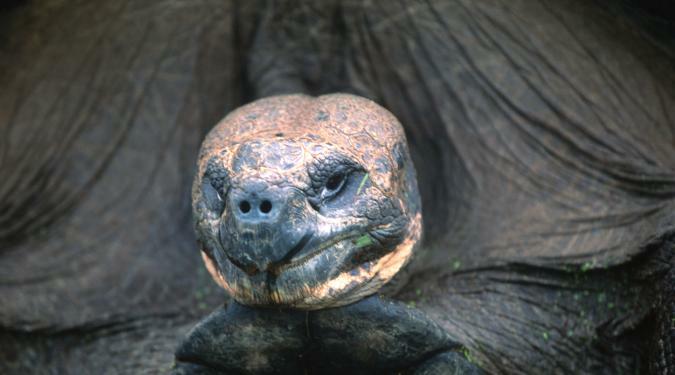 Combined, the Galapagos embrace a mind-boggling 19,500 mi² (50,000 km²) of ocean. 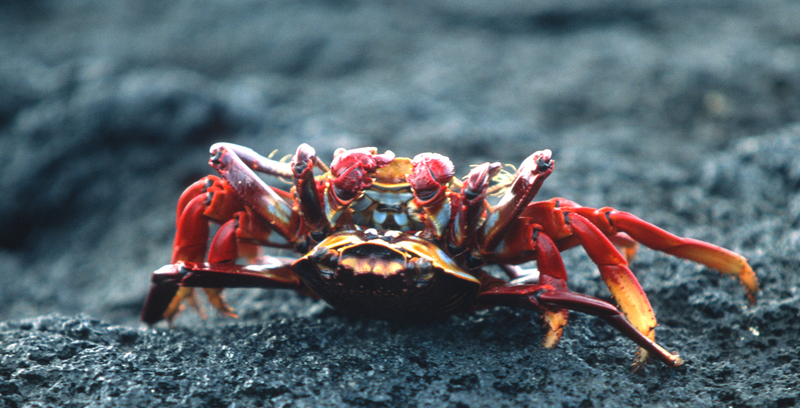 Brimming with endemic and very unique wildlife, not seen anywhere else, the Galapagos represent one of the most biodiverse places on earth. 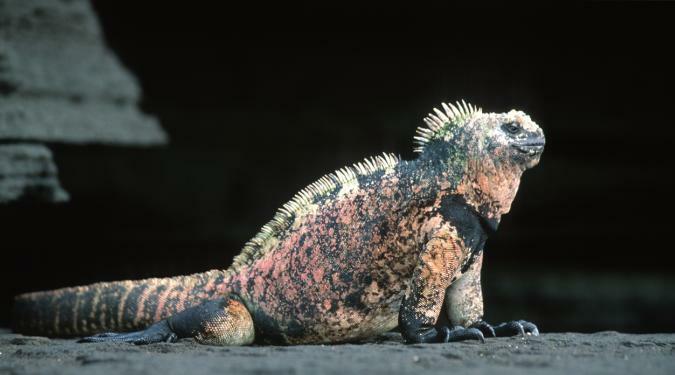 Unsurprisingly, Travel and Leisure Magazine voted the Galapagos Islands as the World #1 Islands for the third time in a decade. 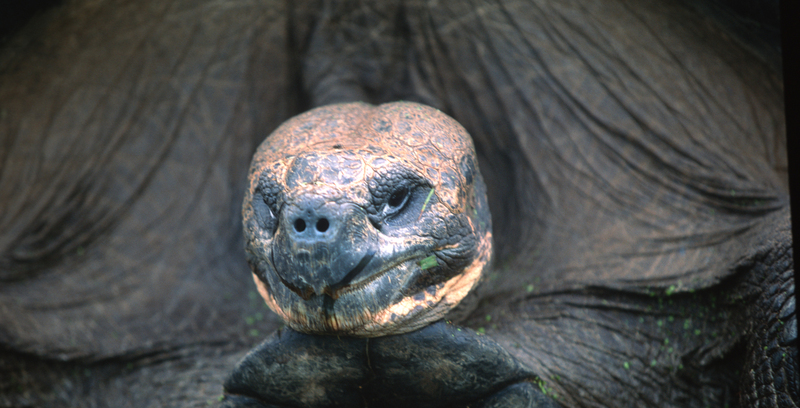 The Galapagos are a world of infinite contrasts, where perception and reality often compete for attention. 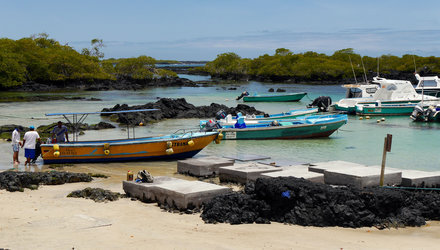 Given that this is one of the world’s most biodiverse corners, home to an array of fauna, you’d expect to find luscious tropical islands, and verdant green as far as the eye can see from Galapagos luxury yachts. Yet the desolate volcanic landscape takes many first-time visitors aback. These ebony rocky islands, with their scattered bursts of vibrant color, are breathtakingly striking. Among it all you’ll discover a world of thriving life, where both marine and land creatures live in a kind of symbiosis never seen anywhere else on earth. 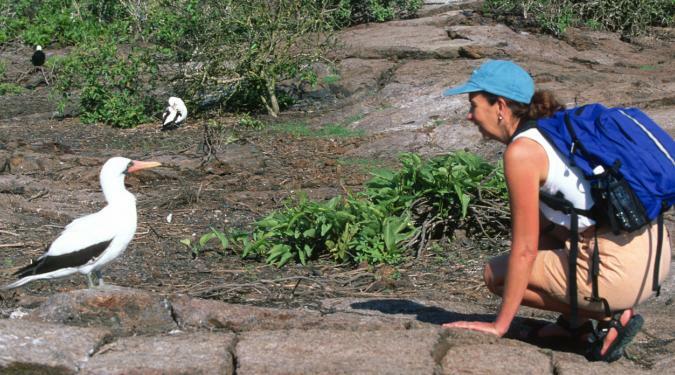 Along with all the luxury and comfort you can expect of a premier Galapagos Yacht Charter, you’ll have your personal naturalist guide on board, who will lead you on shoreside adventures that are packed with insights, information, and eye-opening experiences. 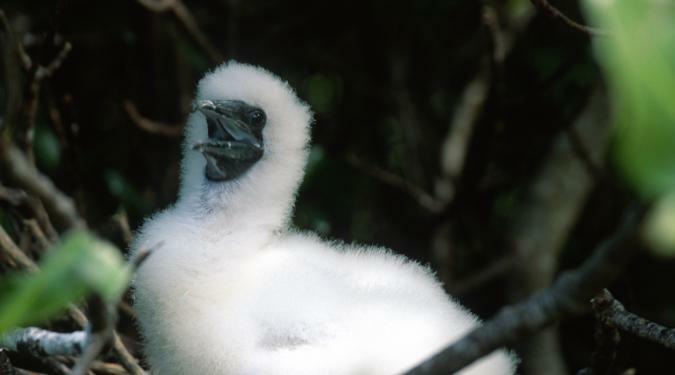 You’ll learn why their iguanas are the only ones in the world that surf the waves, why their cormorants don’t fly, and why the island of Espanola is the “go to” breeding site for the world’s 12,000 waved albatross. 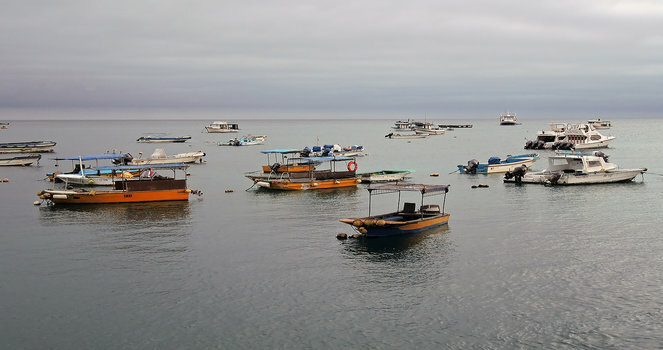 Considering the isolation and lack of human habitation here, chartering a motor or sailing yacht is not only the best way to explore the Galapagos, but the only way. 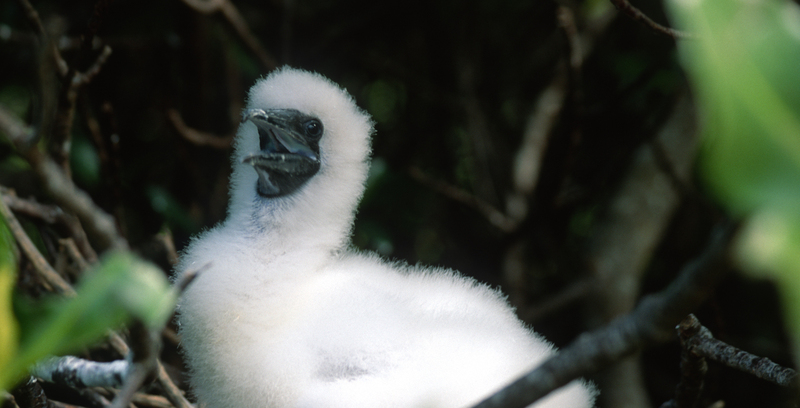 This is, without a doubt, the most outstanding eco-marine reserve on our planet. As such, it is also one of its most fiercely protected natural treasures. Visitors and yachts are limited, itineraries are pre-arranged, and regulations are strictly enforced. You may not have the freedom to sail, hike and swim when you want, as with most other yachting destinations, but you’ll soon realize the phenomenal benefits aboard Galapagos luxury yachts. In order to ensure the protection of the wildlife and wilderness, and maximize your privacy and enjoyment, you’ll never deal with overcrowding on any of the islands. 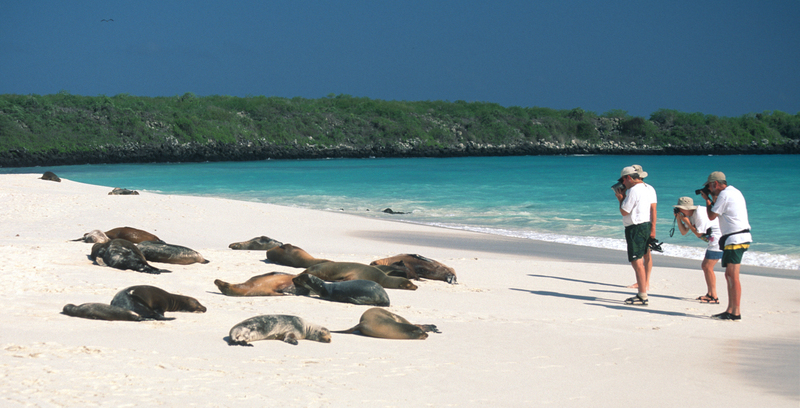 Out of the 61 islands and atolls in the Galapagos, you’ll only be allowed to visit about a dozen. 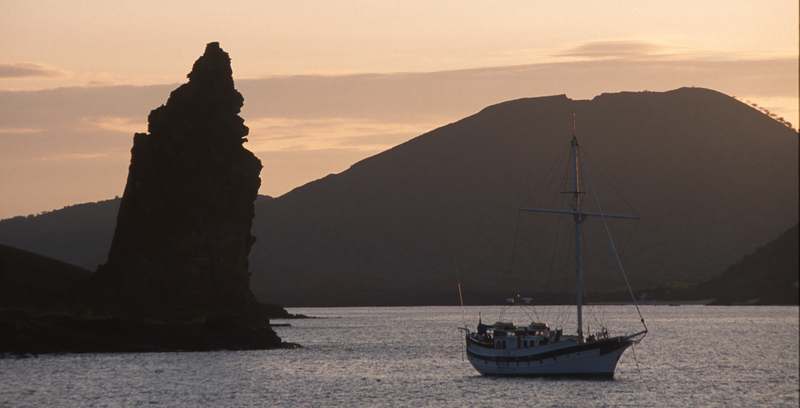 On a typical Galapagos yacht charter, you’ll be sailing by night, exploring new islands in the morning and enjoying leisurely afternoons of water activities. 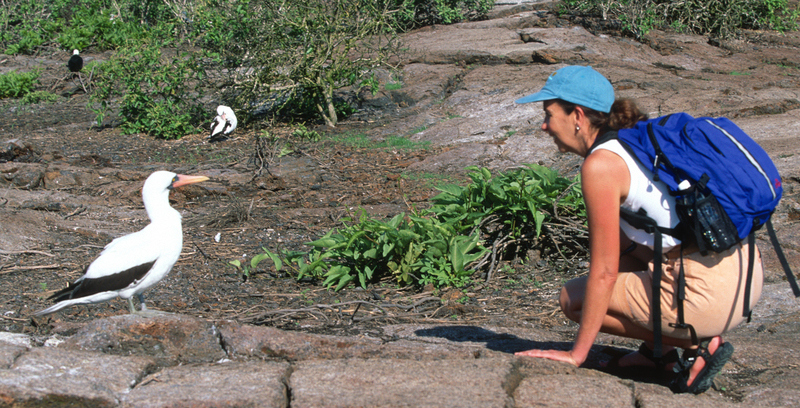 All Galapagos luxury yachts must include a local naturalist guide and local crew. 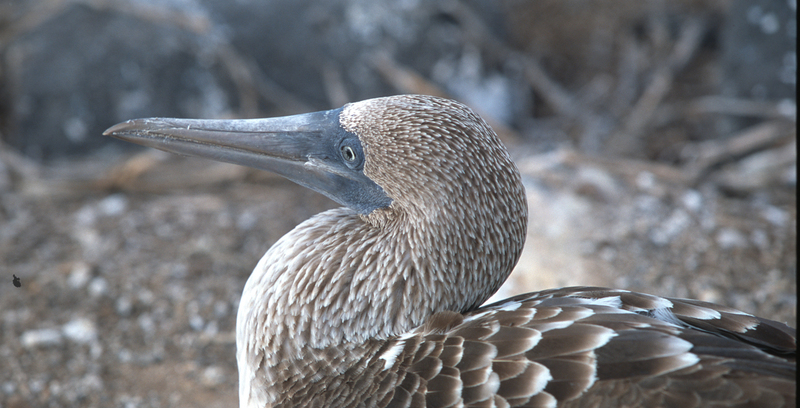 Of the many Galapagos luxury yachts, only a selected few meet our high standards of luxury, comfort and safety. The emphasis here is very much on quality, not size. Small yet ultra-lush Galapagos luxury motor yachts are simply ideal in this archipelago, as the daily disembarkation is swift and hassle-free. In such a contemplative, isolated place, the last thing with which you’ll want to deal is a large crowd of people. Want the best of the best? Charter with us and we’ll sail you there.